Is a Neighborhood with an HOA (Home Owner’s Association) for me? First of all, what is a home owner’s association? In essence, it’s a private organization that benefits home owners in a community. It collects assessments, or dues, that go toward keeping buildings clean and tending the properties as a whole. HOAs are generally a non-profit organization and are almost always run by volunteers. Do you have enough money to pay the extra assessment or taxes? Do you agree with the HOA restrictions? What is the HOA management like? How well are the community and property cared for? Have you talked to people in the neighborhood you’re interested in? Every person has their own personalities and opinions of what their home should look like and how it should be managed. There are a number of reasons why a home owner’s association can make life at home run smoothly. Low maintenance and recreational amenities are two of the biggest reasons why people choose neighborhoods with these associations. Many HOAs have services such as law cutting, landscaping, and snow removal. With this kind of maintenance in place, you don’t have to worry about doing any of this yourself. If you’re the kind of person who would rather not worry about lawn care and other such things, then this is definitely for you. Community centers, tennis courts, swimming pools, and walking trails are just some of the amenities available in HOA neighborhoods. These are all managed by the association. If there are any issues with neighbors or loud parties, you don’t have to get directly involved; just inform the HOA and they will handle it for you. Gated communities offer a combination of safety and security that many families enjoy. The less worry about break ins and vandalism, the better. These communities also tend to have a strong neighborhood vibe that’s both welcoming and friendly. Are you the type of person who wants to manage your property in your own unique way? 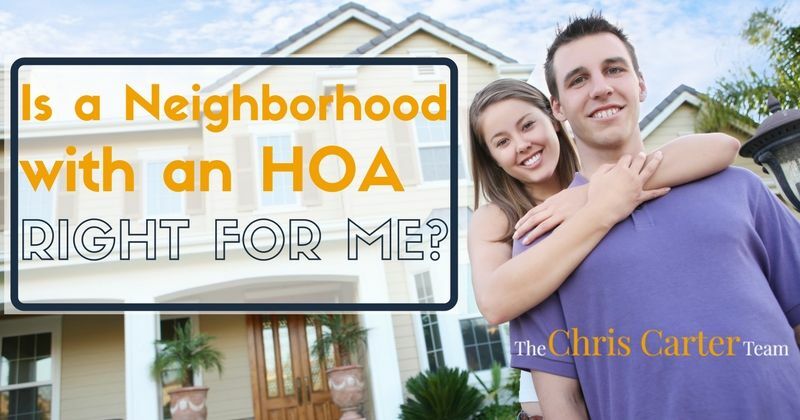 If the answer is yes, then an HOA may not be for you. 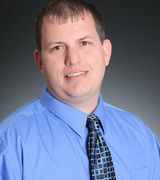 The home owner’s association is usually a committee or a board, and while you can request to have a rule changed, they are not obligated to listen to you. There are various regulations and restrictions associated with HOAs, all of which are different depending on the neighborhood. Some of these can include the color you paint your door, lawn fertilizer, where you park your car, and whether you can run a business from home. Fees are another big commitment. Like regulations and restrictions, fees associated with living in neighborhoods with HOAs do vary. Higher end communities will naturally request larger fees. These communities are usually involved in extensive lawn care, rec centers, and other maintenance. Communities with lower fees don’t always offer the same amenities and benefits as more expensive neighborhoods. Either way, however, you are still adding more financial commitment to your living situation; it’s always a good idea to make a budget for yourself, which includes HOA fees. Financial surprises are never fun!